Do you have an hear to hear? Welcome. SpiritLeaf Ministries is one of many ushering in the Kingdom of Jah by revealing the obscured teaching of Jahshuah ("Jesus") from the Bible, as well as any/all other traditions, teachings or examples which honor the inherent sanctity of Jah's ultimate provision for The People: The Tree of Life; Cannabis. By sharing knowledge of Jah's government of mankind: the Tree Of Life and all of it's benefits with The People, the Plant of Renown is being raised (Ezekiel 24:29) within the hearts and minds of The People. SpiritLeaf Ministries' job is to illuminate Cannabis' true character: salvation from the hunger and disgrace of the nations, in biblical terms. All nations on Earth except the United States cultivate industrial hemp, and Prohibition there is dissolving before our eyes as The People are re-discovering the countless benefits and uses of Cannabis. Upon realizing what this plant actually is, The People are demanding their right to Jah's supreme provision. Research demonstrates even a cure for cancer. The Tree Of Life is being raised as true knowledge of it dispells (overcomes; subdues) the darkness (Prohibition). The lies that have kept the Truth hidden and suppressed are being hewn down to make way for the Tree Of Life. This is what Ezekiel prophesied. Within these pages you will find what has been prophesied in the bible and other spiritual texts and traditions which honor Cannabis' sacred, healing and providing character; the character of Jah. Truth overcomes (subdue) the lies of Prohibition which are now quickly falling away as knowledge among The People grows. 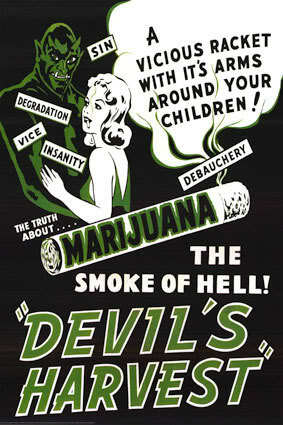 Cannabis, except when forbidden, has always provided for The People. It feeds, clothes, shelters, fuels and provides raw material for thousands of uses/applications, from simple string to high-tech automotive components, in a way that is abundant, sustainable, non-toxic and needs no petrochemicals to grow or process. Cannabis detoxifies and restores the land it is grown on. Cannabis provides superior and more pulp per-acre than trees and removes 4 times the amount of carbon from the atmosphere. 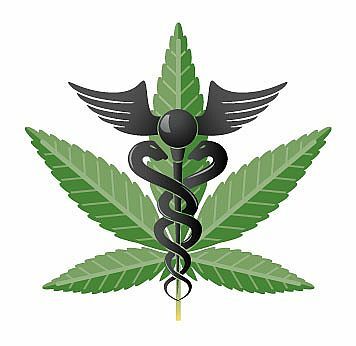 Cannabis provides effective therapy for illnesses ranging from the common headache to terminal cancer. Cannabis provides sustainable health, happiness and abundance for all. And this, of course, is the very character of Jah: Provider and Healer. Mankind is of the Garden and has always been sustained and healed by plants. It should be no wonder that the Ultimate Gardener's ultimate healing solution... is a plant from the Garden. This truth will manifest in our world when the nations (people) who need healing know about it. Share this site and the articles found here with everyone. Our view of Cannabis is based upon spiritual histories / authoritative texts, spiritual insights, contemporary scientific research and simple observation of character (practical examples, research, testimonies, etc.). What image of Cannabis has been painted in your mind? One of the above images should be shocking to you. Which one depends upon the information or programming you've been subjected to. * the expression is ou oudeis in the Greek, meaning not even one (man, woman or thing), i.e. none, nobody, nothing, expressed with double emphasis. 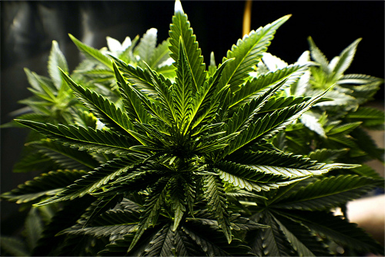 "Reefer" is a slang term for Cannabis. 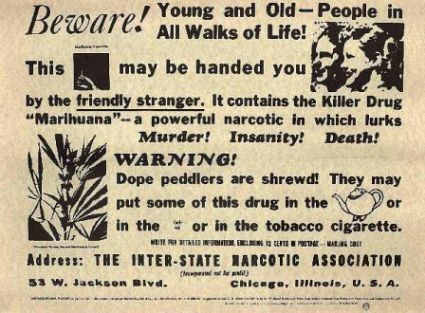 "Reefer Madness" is the irrational fear of Cannabis caused by erroneous propaganda. The "problem" with Cannabis is that it is simply too good for synthetic and other alternatives to compete with in the marketplace, therefore it had to be villified in order for competing industries to prosper. Cannabis once provided all sailing ships with many tons of Hemp rope and Canvas sails. The very word "Canvas" is derrived from the material it is made of: Cannabis. Cannabis was grown across the United States for food, fiber, medicine and fuel and was a staple of every doctor's kit prior to the Marijuana Tax Act of 1937. Eliminating the primary competition (Cannabis; Hemp) paved the way for toxic synthetic altertatives. 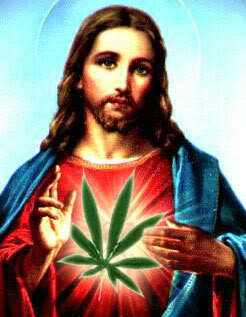 Cannabis is the very yoke (communion) of the man known world-wide as "Jesus Christ". Within these pages we will examine Jahshuah's own words in the bible's original language and understand his explicit instructions regarding this plant and what it is for. You don't have to use Cannabis to learn of it's benefits. Whether via lack of knowledge or intentional blasphemy, the assertions of the laughable film Reefer Madness and all related/subsequent propaganda are pure comedic fallacy. Jahshuah said when you know the truth it makes you free. Learn the Truth and cure yourself of Babylon's madness. In theater, a Farce employes the use of deliberate absurdity or nonsense, and broadly stylized performances. Want a good laugh? Go ahead and watch the theatrical farce called Reefer Madness. When people know only what they've been told about an evil, highly addictive, greatly abused narcotic street drug that will ruin your life while it ruins your brain, and they have no other data to contrast, they vote and/or act accordingly. Thus The People are controlled. When people learn of the sacred nature of Cannabis within multiple spiritual traditions - maybe even their own - as sacrament and medicine in addition to Cannabis' superior fiber and materials for almost unlimited applications, they question the validity of those who have subjected them to lies... When they have accurate information, they vote and/or act accordingly. Thus The People are at liberty. Are you controlled or at liberty? Always consider the source, who funded studies, etc., and whether or not Prohibition is favorable or detrimental to that source's revenue stream, professional credibility/status, social status, public image, etc. What do they have to risk or gain by even commenting? 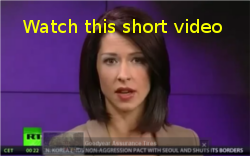 Would new or opposing information threaten their bottom line or position/power? Carefully consider the information presented on this website. It is free. What you do with what you learn is up to you. Vote/act accordingly in whichever land you may live, for the highest good, health, healing, provision and liberty of The People. We, The People; mankind are the image and likeness of Jah. Jah has given all plants to us. All of them. If anything (such as arbitrary and capricious secular "laws" made by the few) attempts to usurp Jah's throne and thus his provision for and government of mankind, unite with each other and do what is necessary in your land to peacefully remove it. Peacefully remove the opposition. Vote; Demand; Expect; Require... This planet is your home.